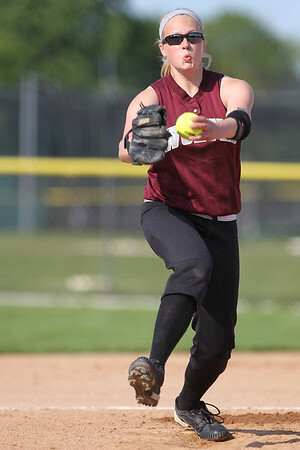 Mike Greene - mgreene@shawmedia.com Prairie Ridge's Kirsten Stevens winds while pitching during a game against Cary-Grove Monday, May 14, 2012 in Cary. Cary-Grove won the game 1-0. 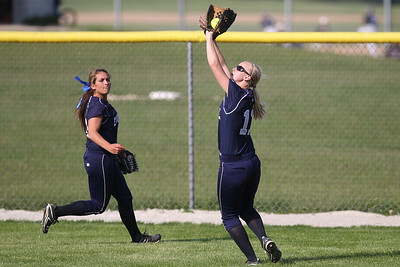 Mike Greene - mgreene@shawmedia.com Cary-Grove's Lisa Semro looks a fly ball into her glove during a game against Prairie Ridge Monday, May 14, 2012 in Cary. Cary-Grove won the game 1-0. Mike Greene - mgreene@shawmedia.com Cary-Grove's Amy Clemment tosses a ball to first after fielding a grounder during a game against Prairie Ridge Monday, May 14, 2012 in Cary. Cary-Grove won the game 1-0. 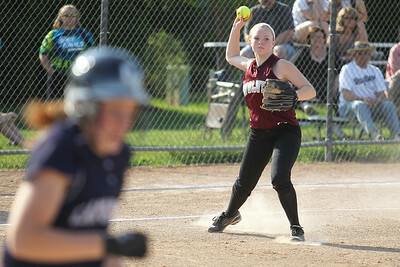 Mike Greene - mgreene@shawmedia.com Cary-Grove's Lindsay Efflandt pitches during a game against Prairie Ridge Monday, May 14, 2012 in Cary. Cary-Grove won the game 1-0. Mike Greene - mgreene@shawmedia.com Cary-Grove's Jamie Deering tries to bunt a runner over from first base during a game against Prairie Ridge Monday, May 14, 2012 in Cary. 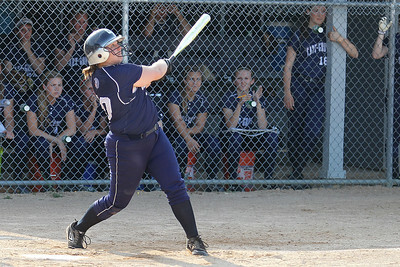 Deering later tripled to plate the only run in the game as Cary-Grove defeated Prairie Ridge 1-0. 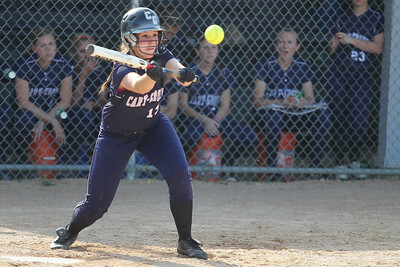 Mike Greene - mgreene@shawmedia.com Cary-Grove's Lindsay Efflandt watches her hit fly in the air during a game against Prairie Ridge Monday, May 14, 2012 in Cary. Efflandt hit a double off the fence on the swing. Cary-Grove won the game 1-0. Mike Greene - mgreene@shawmedia.com Prairie Ridge's Claire Bowman lines up a throw to first during a game against Cary-Grove Monday, May 14, 2012 in Cary. Cary-Grove won the game 1-0. 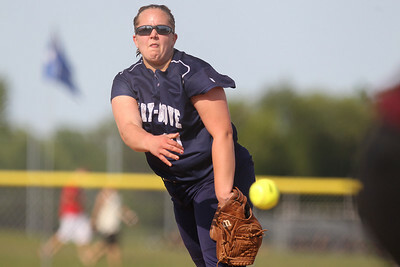 Cary-Grove's Lindsay Efflandt pitches during a game against Prairie Ridge Monday, May 14, 2012 in Cary. Cary-Grove won the game 1-0.